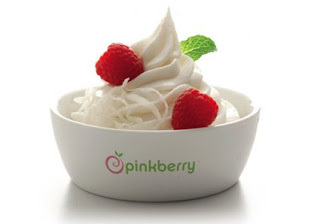 Gluten Freeways: Free (and Gluten Free) Pinkberry! This Friday, June 26th, stop by your local Pinkberry between 5-9pm for a FREE small coconut, passionfruit, or coconut/passionfruit swirl! Check out my previous post on Pinkberry here. The company is introducing the coconut and passionfruit flavors just in time for summer.